Quintessential Southern NH real estate, Bedford has deep roots in history and strong ties to all the modern conveniences of a perfectly situated bedroom community with easy access to Manchester. The Bedford real estate inventory includes great variety: equestrian properties, new construction, historic homes, Capes, French Provenicals, and all manner of Colonials. Contact us to learn more about the hisotry, schools, and properties in Bedford. The town of Bedford was incorporated in 1730 as Narragansett Number 5 for the benefit of soldiers who fought against the Narragansett Indians in Rhode Island. 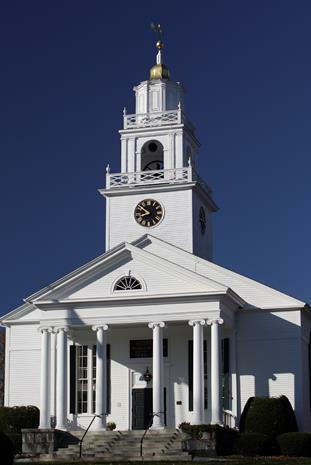 It was regranted as Souhegan East, then as Bedford in 1750. The town was named for Lord John Russell, fourth Duke of Bedford, a close friend of Governor Benning Wentworth. Today, Bedford is a sought residential community with easy access to the city of Manchester, Route 3 and Interstate 93. There are approximately 20,000 residents. Distinctive subdivisions combine with historic antique colonials to create a beautiful country ambiance. Bedford offers a great location with easy access to the greater Manchester area. You'll enjoy living in a desirable community that is loaded with country ambiance and scenic New England vistas. Best of all, you'll be able to enjoy all of the cultural, sports and dining opportunities that the city of Manchester has to offer. Bedford has an excellent school system. The town has recently completed construction of a new middle school and new high school. 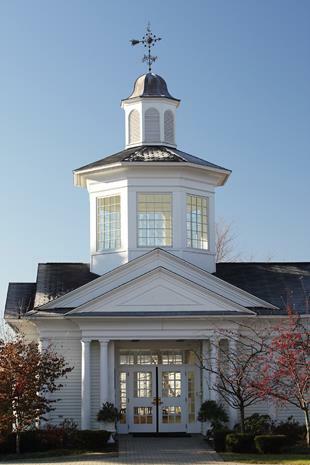 The Derryfield School provides bus service for those residents who want to consider a private eduction.